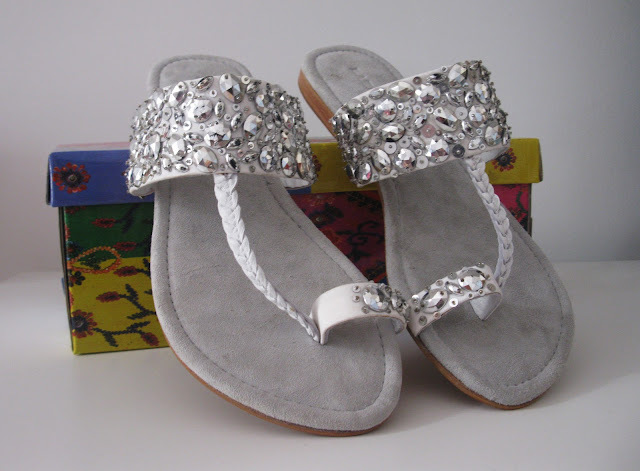 Sparkly Fashion: New in: Zalando! Do you remember that Zalando Contest? Well, I won the second price and Zalando gave me a 200€ voucher to spend on their e-shop. I chose four pairs of comfortable shoes for Summer, wedges and a pair of lovely flats; I also chose a pair of shorts that I will show you later. Ricordate quel Contest indetto da Zalando? Bene, ho vinto il secondo premio e quindi mi è stato regalato un voucher da 200€ da spendere sul loro sito. Io ho scelto quattro paia di scarpe comode per l'Estate, zeppe ed un paio di adorabili sandali bassi; ho anche scelto un paio di shorts che vi mostrerò in un secondo momento. Vi auguro una felice settimana! Io le adoro infatti :) grazie milleeeeee :) baci! Bellissime!! Le prime sono splendide! Wow! Congratulations! What a nice prize! I love every one of them, they look great! I have a new entry on the blog. Come and tell me what you think. Beautiful shoes! !they are very nice! thank you for writting me in my blog!! I Want all of them in my life ! Let me know if you follow me,I'll love to follow u back! Such pretty sandals! Perfect for summer! Hope you are having a wonderful day! Love the first and the third pair of shoes! You are so lucky sweetie!! Thank's for your comment!! And I'd visited your blog and I liked a lot! 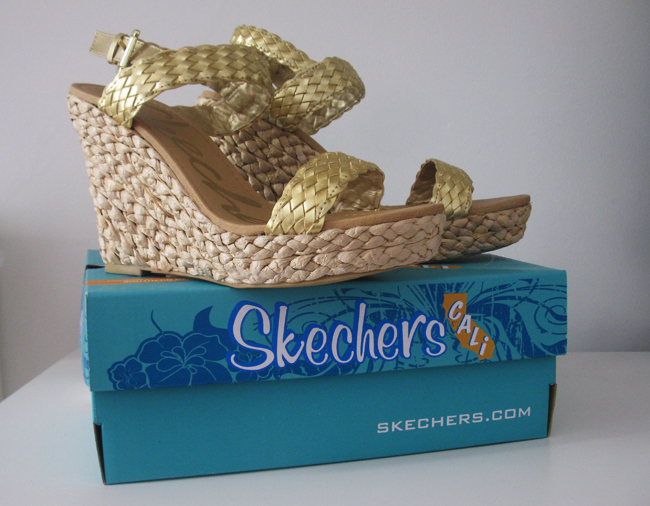 in especial this post because I like very much shoes!!! The first shoes are beautiful!!!! I follow you!! Molto carino il tuo blog, mi piace! 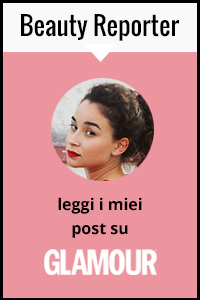 Ti seguo volentieri su Bloglovin e se hai facebook o Google+ puoi aggiungermi lì!Che ne dici? Ma mi piacciono tutte in realtà! love all of them ,they are amazing! !i am following you!kissesxx! Love all of these sandals :) Expecially the first one!! So sweet. I love shoes.